Tonight the Utah Jazz and the Houston Rockets will battle on national TV. Locke gets you ready for this match-up and looks at the Rockets and all their shooters. Then Locke talks about the items fans don't realize about decision making in the nba. A Thursday edition means Facebook Live and your questions. 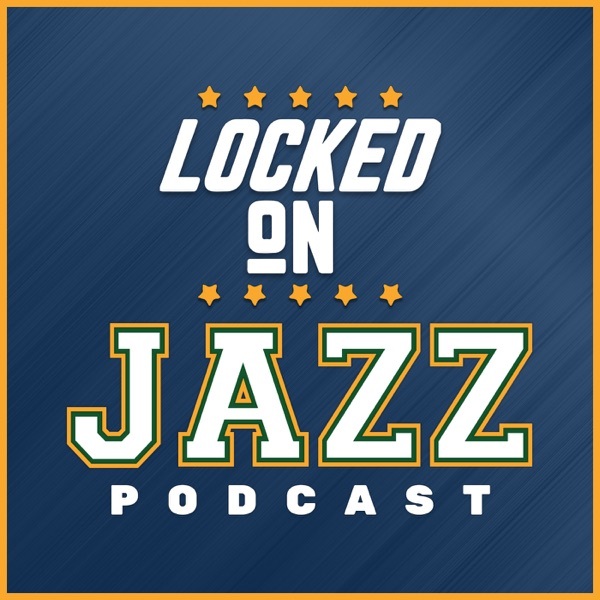 First question was what are the potential outcomes for Derrick Favors with the Utah Jazz as well as a Dante Exum update and more discussion about trade possibilities for the Jazz.